If you’ve been driving for a while, you know probably know a lot of the driver lingo for Uber and Lyft: Surge, Quest, Boost, pinging, TOS, etc. But if you’re a new driver, these terms can be confusing. 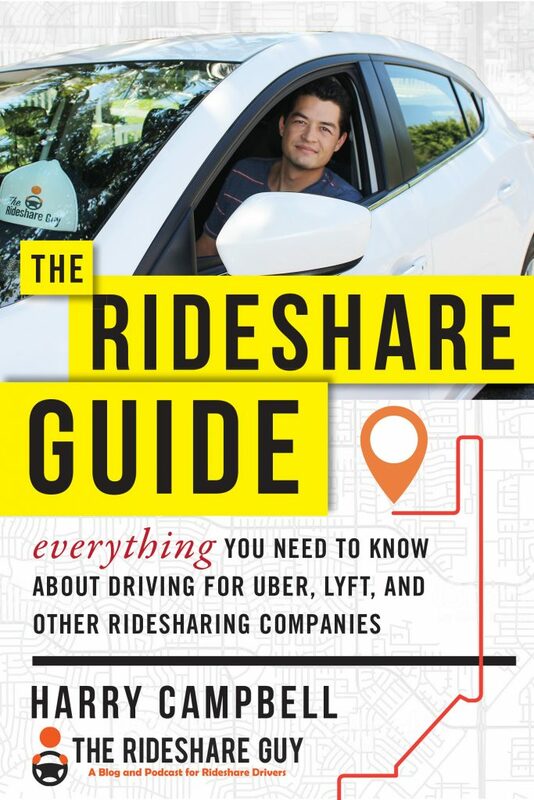 There’s no official Uber or Lyft manual (although you can check out our Ultimate Guides to Uber and Lyft! ), so it’s not like you can even look up what all this stuff means. 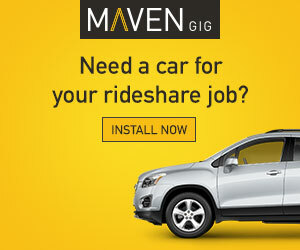 Luckily for us, senior RSG contributor John Ince has been collecting rideshare abbreviations for us for a while and has put together the Ultimate Guide to Rideshare Driver Lingo. If you’ve ever wondered what a TCP is, or why anyone would “pee in the POOL”, John has you covered. Did we miss any lingo? Leave a note in the comments and, if it’s a good one, we’ll add it to this list! Why Are So Many Drivers Still in the Game? 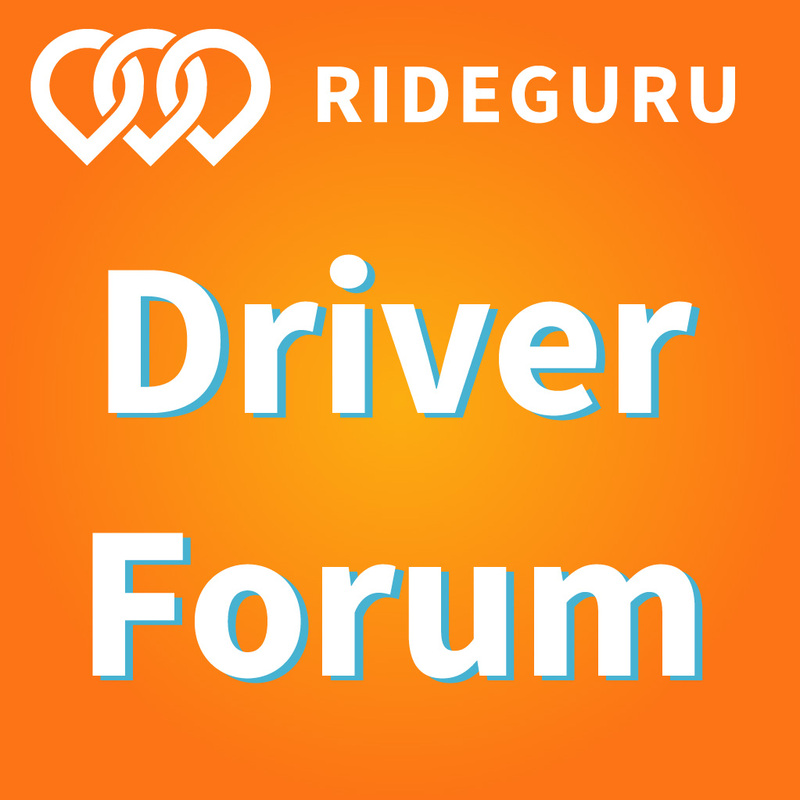 Last month, senior RSG contributor John Ince wrote a controversial post on the Seven Stages of Rideshare Separation, where he outlined the steps some drivers take from getting started to becoming disillusioned and quitting rideshare driving. That post generated a ton of comments and emails, and many people asked us why even bother driving if it’s so terrible? So today, John Ince is back, describing why many drivers remain in the game and continue driving – and why many drivers stay. 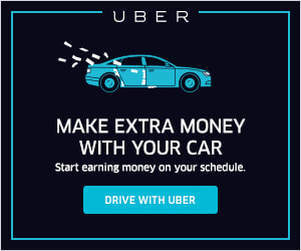 Recently I was having a power breakfast with an old friend, a relationship that dates back 30 years, and he was fascinated to learn that I’ve been driving for Uber. My friend then confided that his firm is one of the early investors in Uber. Thirty years ago, I was on an upward career trajectory with degrees from both Harvard College and Harvard Business School, and I had hired him on his first job and served as his supervisor. Today I’m an Uber driver (writing these blog posts and a book about the experience) and he’s a finance rock star. Go figure. Once the awkwardness of our role reversals faded, he started asking me a lot of questions. I took a deep breath. “The answer is not simple. Different drivers have different reasons,” I explained. “It has as much to do with broader societal trends as it does to do with Uber and Lyft.” Since that breakfast, I’ve had ample time to reflect on my response, and here’s what I’ve come up with for why drivers continue to drive for Uber and Lyft.